"We are a pop-up Japanese retrogaming entertainment brand,call it 'retrotainment' if you like that was inspired by the fusion of 80's chic,Japanese ethics and retro games by a certain video gaming giant of the 80s and 90s. The concept behind REZtron came to mind by an ex games industry exec who first witnessed the popularity of a similar form of entertainment on a trip to Tokyo in 2002 and also more recently in Dubai.The interest for games and consoles of yesteryears are huge these days amongst the 25-35 year old demographic,especially when it comes to the IPs and consoles of a certain Japanese gaming legend who is sadly no longer in the console race. 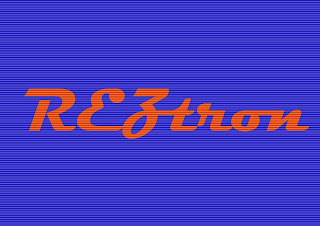 The aim of REZtron is to fulfill the needs of these nostalgic retrogaming ‘otakus’ with these retro gems but in a social environment ,with the addition of drinks and a bit of karaoke thrown in. 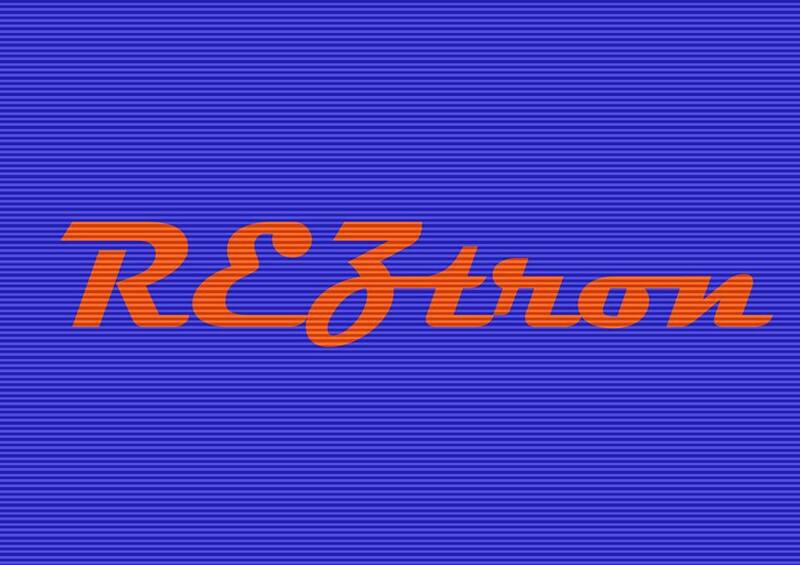 REZtron’s first Japanese retrotainment will take place on August the 14th at the award winning cocktail bar, Hoxton Pony in London’s retro-chic district of Shoreditch."